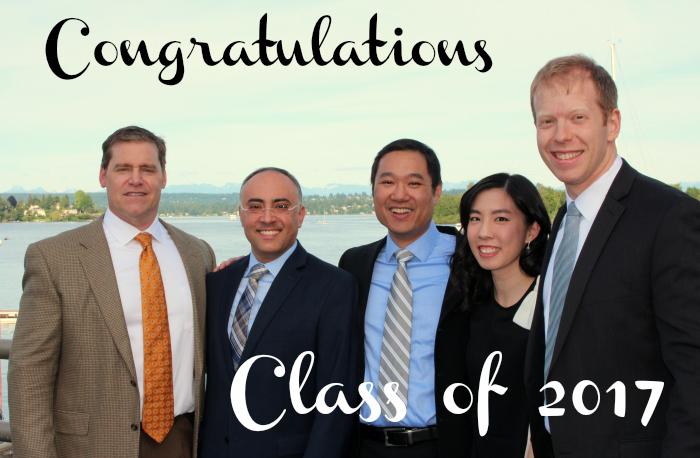 We are excited to introduce our next group of UW Graduate Periodontics residents. 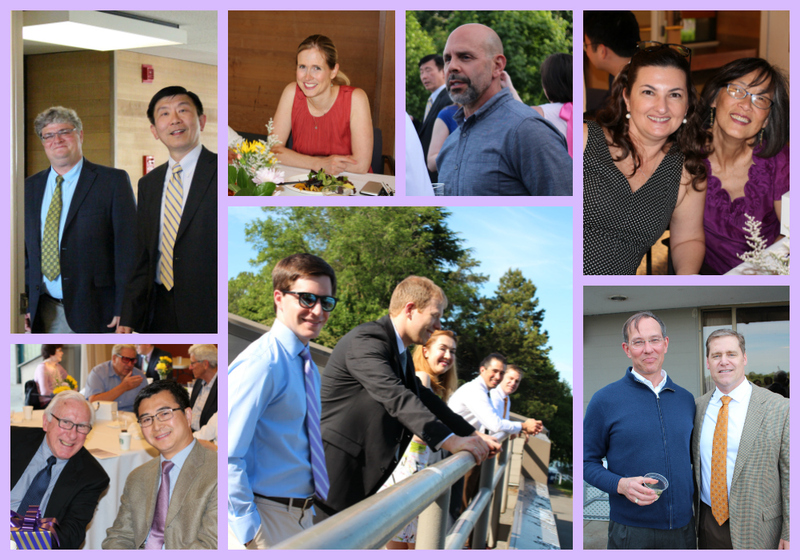 The Class of 2020 is enthusiastic and ready to jump right in to their residency. Dr. Faisal Aljofi is from Saudi Arabia, and completed his BDS in 2009 at the University of Dammam. 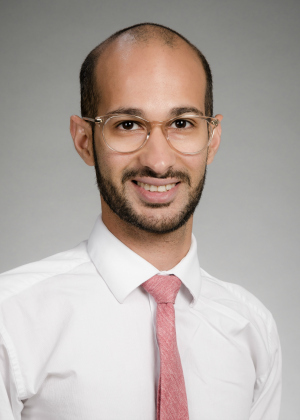 After an internship in Periodontics and two years as a clinical instructor at the University of Dammam, Dr. Aljofi entered the PhD program at the University of Maryland School of Dentistry, where he studied stem cell therapy and bone biology, earning his PhD this spring. Dr. Amit Gharpure received his BDS from Nair Hospital Dental College in Mumbai India in 2013. 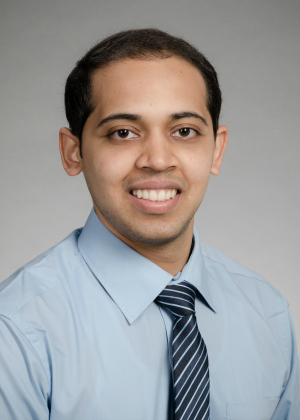 He completed a 1-year Advanced Education in Restorative Dentistry fellowship at Rutgers School of Dental Medicine in 2015, followed by a surgical residency at King Edward Memorial Hospital. He has been in private practice in India since 2015. Dr. Michael Giardino is a UW alum, receiving his DDS degree in 2012. 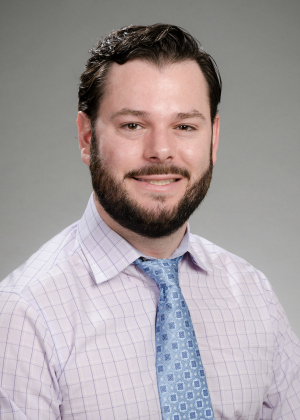 Dr. Giardino has been in private practice in Seattle since 2012, and has owned his practice in the University District since 2013. 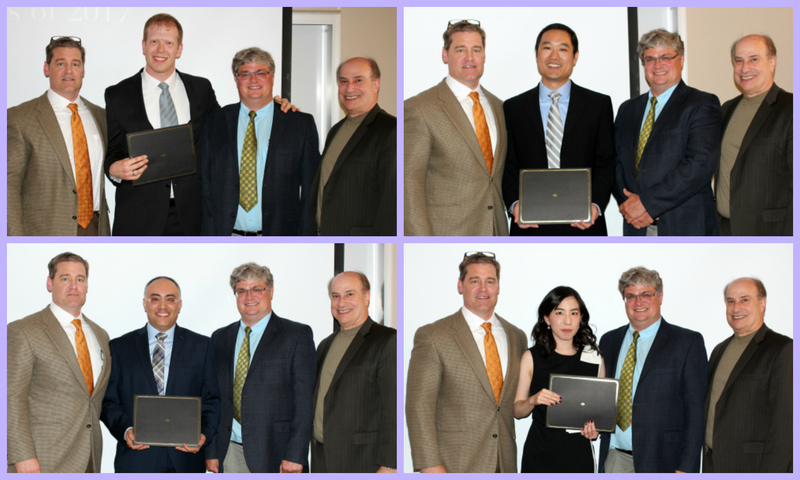 Dr. Eddie Lee graduated this spring with a DMD from Roseman University in Utah. 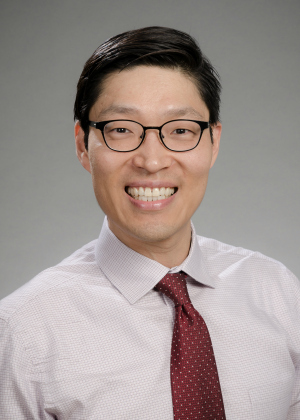 Prior to his dental training, Dr. Lee received an MS in Biomedical Sciences from Rosalind Franklin University of Medicine and Science (Chicago, IL) in 2012. This entry was posted in Residents and tagged Orientation, residents on June 27, 2017 by Meghan Guillen. 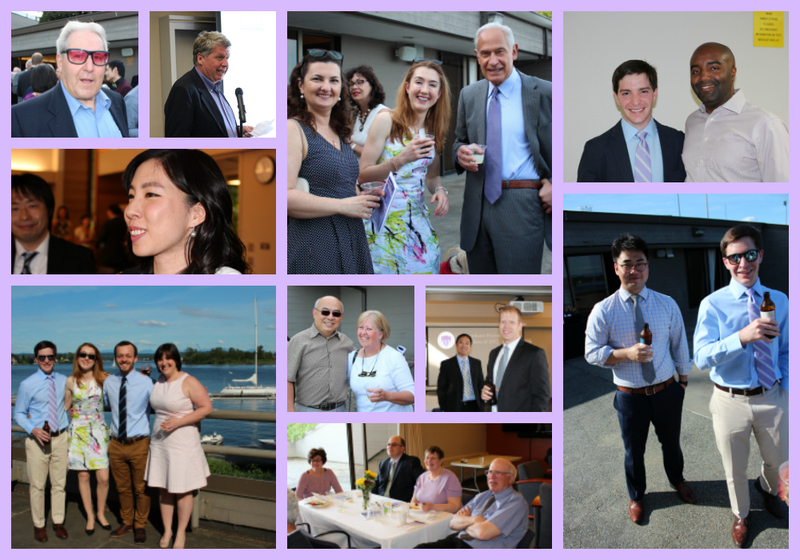 The Waterfront Activities Center is a special spot on the UW campus, and we were treated to yet another beautiful late spring evening, enjoying the sun and water views while visiting with faculty, staff, residents, alumni and family. 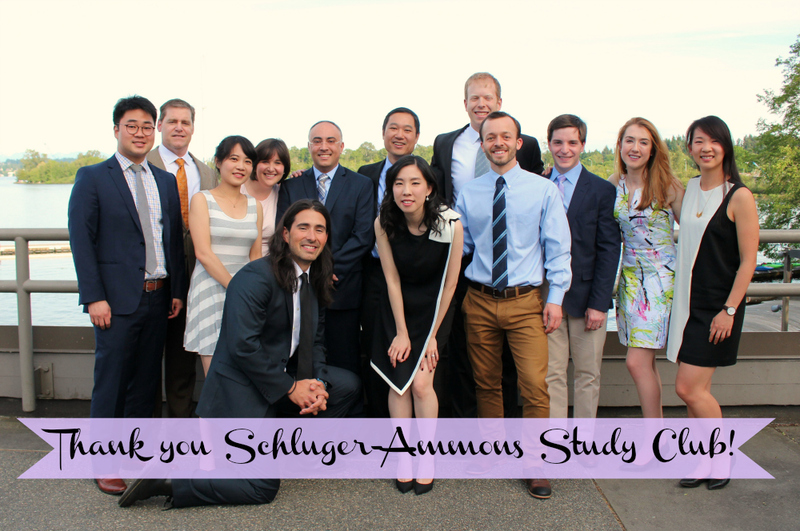 This year we are thankful for the financial support of the Schluger-Ammons Study Club. 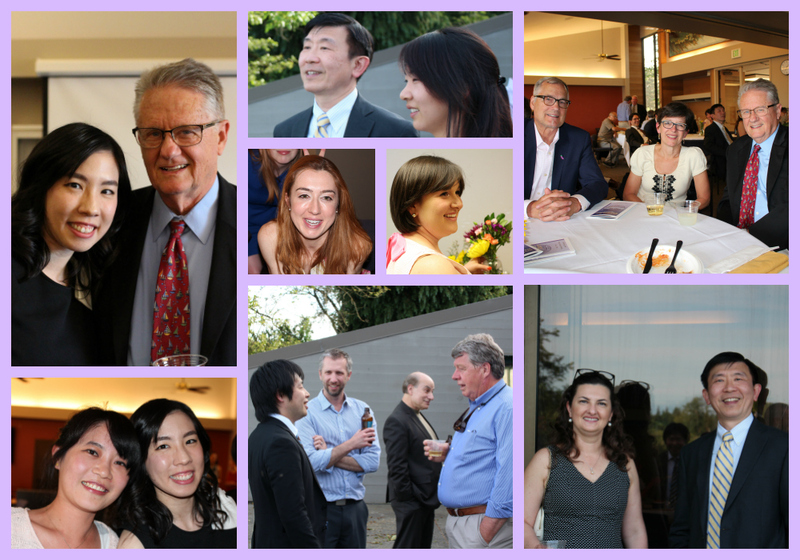 Without their generous donation we would not have been able to hold such a lovely event – Thank you!! This entry was posted in Alumni, Events, Faculty, Residents and tagged alumni, faculty, family, graduation, Holiday, party, residents, students on June 13, 2017 by Meghan Guillen.